It was the Becketts Farm Breakfast I ate the other morning that had me thinking about farm shops. It reminded me that I haven’t been to Hillers for ages, maybe it’s not quite asparagus season yet because when it is you’ll find both Nick and me on the trail of those sweet green spears. That’s why we come here, during the asparagus season the counters are overflowing with the stuff freshly picked within the locality. As everyone knows the finest asparagus comes from Evesham. 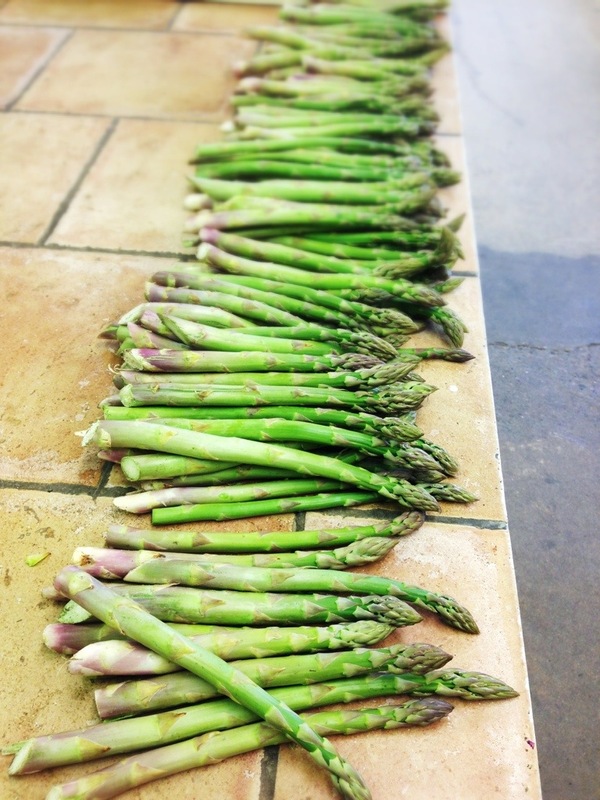 But it’s not only asparagus, it is really one of the best farm shops in the region. You’ll find Ragley Estate Meats in there, a butchers that rears it’s own meat on adjacent Ragley Estate. You want provenance? You got it. Great seasonal veg as well the usual farm shop deli fare. What’s more there’s also a fishmonger. It takes about 30 minutes to drive there from the south of Brum, why not stop by The Chef’s Dozen on the way?